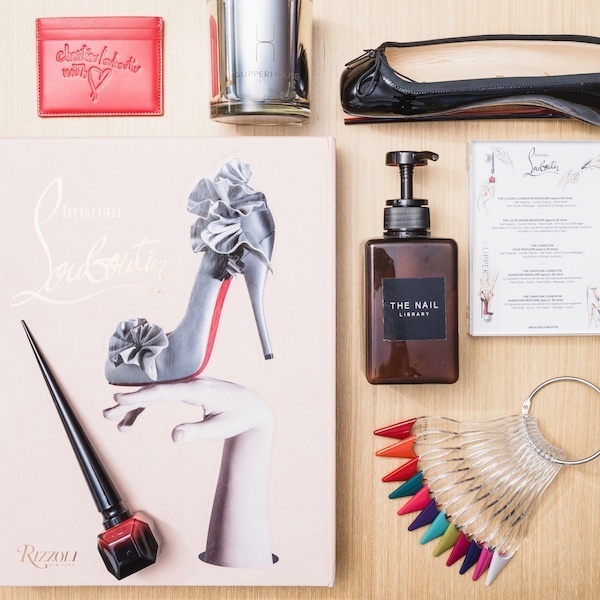 Starting August 1st, a special partnership kicks off with #Louboutinworld at The Upper House in Hong Kong. From August 1 through October 31, 2015, guests staying for two consecutive nights or more can experience #Louboutinworld at The Upper House in Hong Kong. 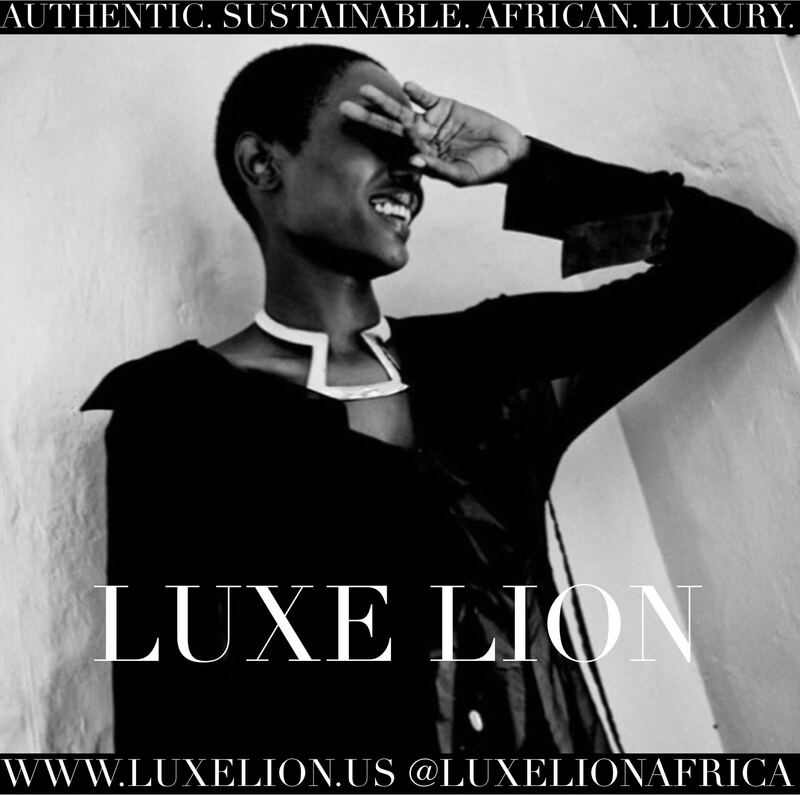 This alignment with the French luxury fashion house grants guests the option of two exclusive packages through the Studio 70 or Upper Suite room bookings. 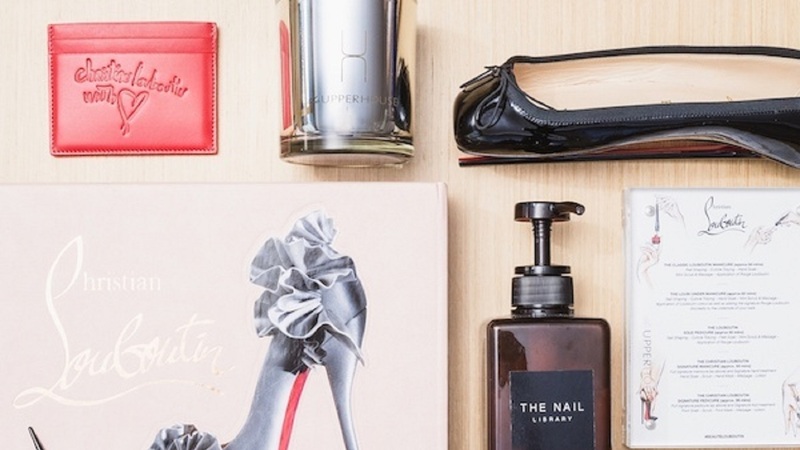 This is the first such collaboration for the Christian Louboutin brand, which will facilitate these two exclusive room packages through Hong Kong-based luxury nail spa, The Nail Library. 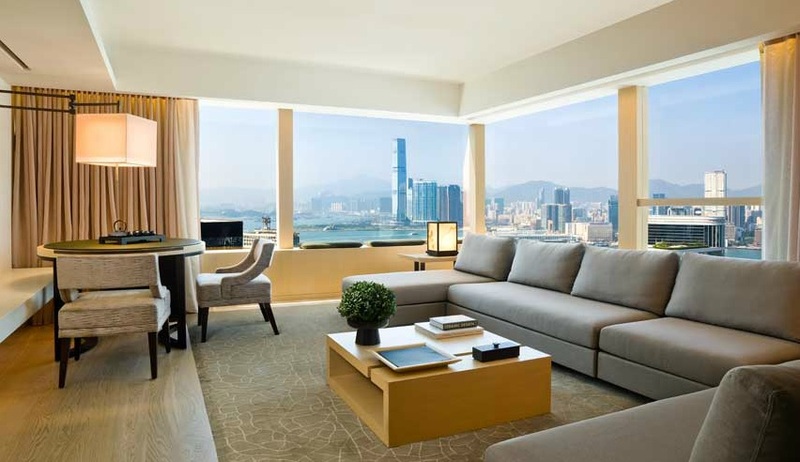 Located at Pacific Place, The Upper House is an intimate luxury hotel experience with 117 rooms, 21 of which are suites and 2 penthouses. It is spacious hospitality as rooms start at 731 sq ft. It also has a shopping special option with Harvey Nichols. Studio 70: To embrace the brand’s iconic red sole design, guests will receive a Christian Louboutin “With Love” leather card holder, as well as a choice of the classic Louboutin Manicure or the Louboutin Sole Pedicure in the relaxed comfort of their own rooms. Upper Suite: Exclusively for guests staying at our Upper Suites, this unique experience will be enhanced with a pair of Christian Louboutin Air Loubi Flats and a private consultation at Christian Louboutin’s flagship store in Central on their “Tattoo Parlour” bespoke embroidery service. 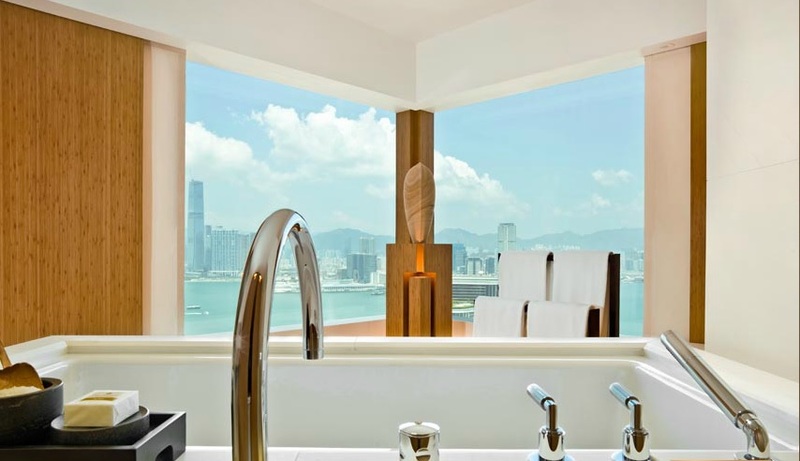 The Upper Suite at Hong Kong’s The Upper House will offer exclusive room beauty packages via The Nail Library and Christian Louboutin. It will be interesting to see if The Upper House eventually does a Christian Louboutin Inspired Penthouse similar to the branded suite with Vivienne Westwood and The London Hotel. Until that day comes (or doesn’t) jetsetters can get more details about #Louboutinworld at the Upper House by clicking here.